Ayngaran has been the pioneers in Tamil Film Distribution in theatrical and home video formats in the International Market. The History of Ayngaran business dates back to 1987 when it had the vision to acquire the International Rights across formats of many Tamil films that became blockbusters. 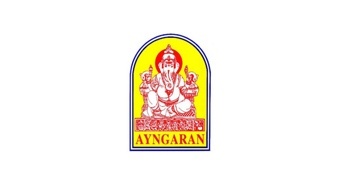 Ayngaran International has become the market leaders in screening films and home entertainment around the world. Currently having permanent screens in Srilanka, Singapore, UK, Malaysia, Paris and Canada.